Below are some of the Curling Tips and Tricks related images from the Amherst Curling Club Pinterest Board. If you are a Pinterest user, then consider supporting us and follow the PinterestAmherst Curling Club Pinterest account. 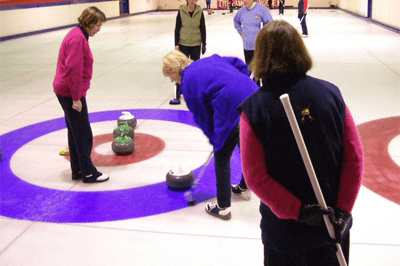 Some of the Curling Tips and Tricks related images from the Amherst Curling Club Pinterest Board (This is a dynamic page so changes regularly as new images are added to the Curling Tips and Tricks Pinterest Board).